We help businesses achieve their dreams through using the numbers within the business. We help you set goals, Key Performance Indicators, budgets etc. We set up systems to measure and monitor the actual results and look at reasons for any variances. 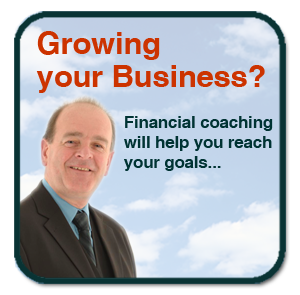 As Financial Coaches ensure you have the resources and information to make the right decisions for you, your family, your community and your company. So contact Stephen Bentley MA FCA to chat about what you really desire!